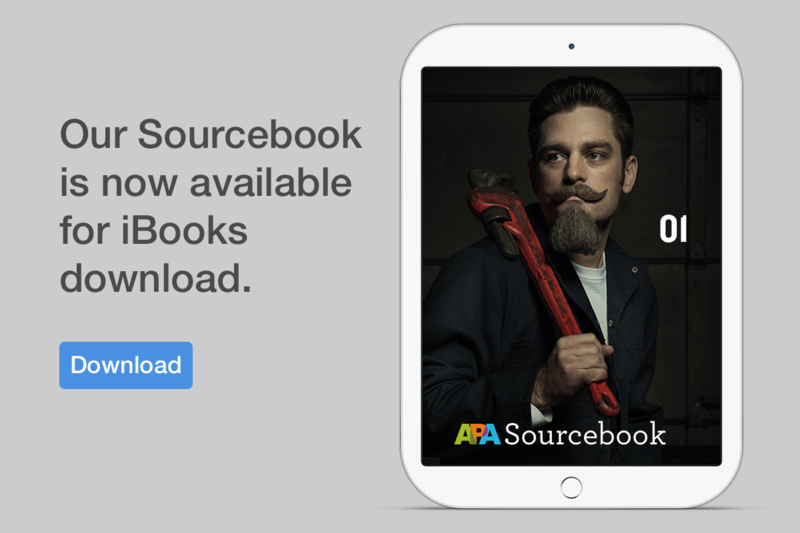 APA launched our premier Annual Sourcebook, featuring the work of over 300 Professional APA members. 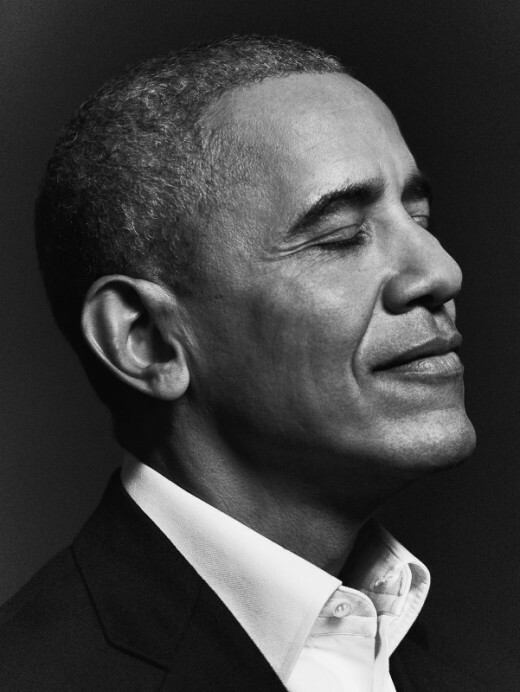 The book has over 370 pages of exceptional imagery, including portraiture, celebrity, food, still life, interiors, landscape, sports, and more. The book may be purchased through Blurb for $120 or downloaded at no charge to your eReader. You can also preview the entire book, in fullscreen mode here. Download it for your iPad here.